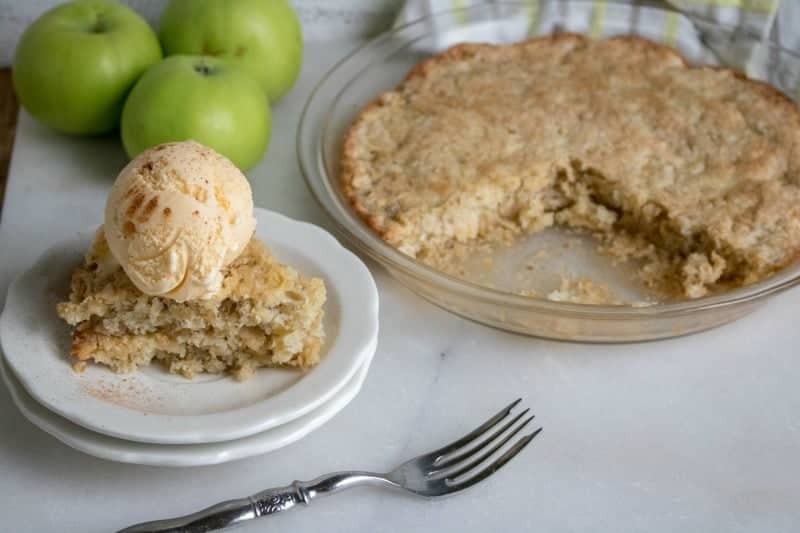 This homemade apple cake is traditionally called a Swedish Apple Pie. Although it is called a Swiss apple pie, it really is so much more like an apple cake to me. So that is what I am calling it. I do not believe I have a drop of Swiss heritage in me. I do however love all kinds of some apple desserts. 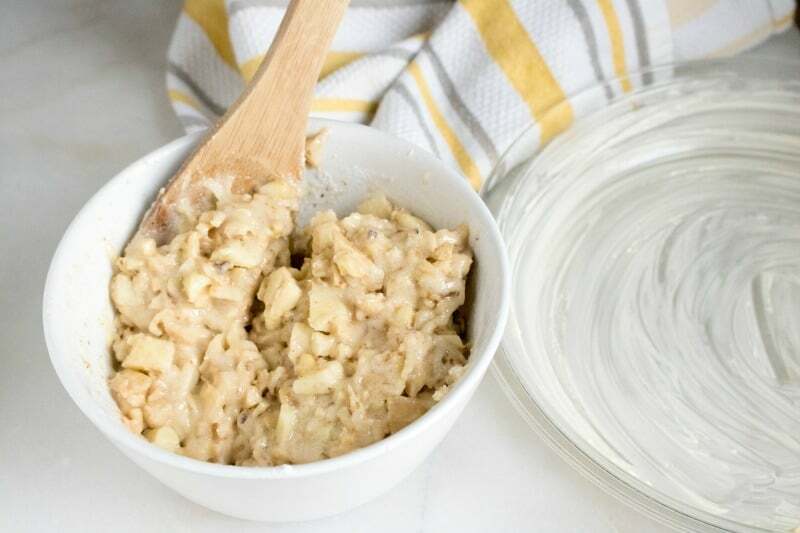 This is one of the simplest apple cake recipes I’ve ever made. It has quickly become one of my absolute faves for the fall baking season. I started calling it a dump cake as soon as I saw it. Usually a dump cake uses a boxed cake mix. 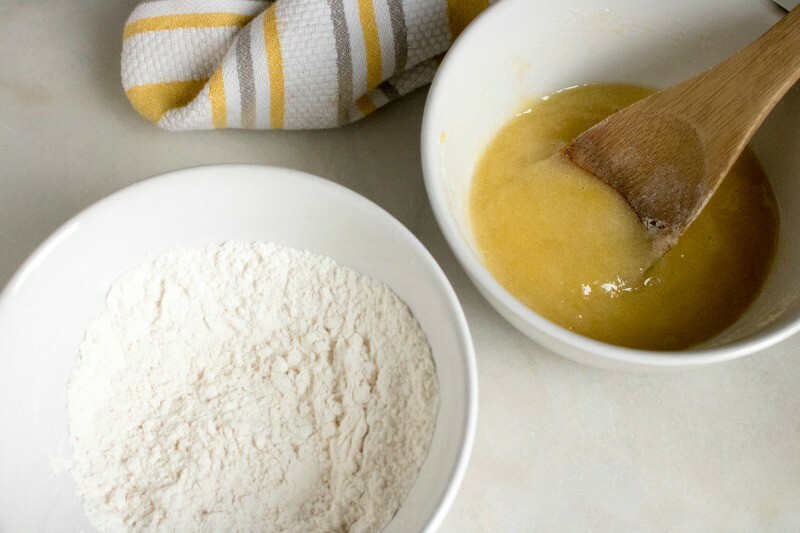 But I learned that you could make your own cake mixes and this recipe is no exception. It is ridiculously easy to make this dump cake from scratch. And it uses simple ingredients you are likely to already have on hand. You literally just throw everything together in one bowl, mix it and then bake it, and it is done. So it turns out you don’t have to be Swedish to enjoy a Swiss Apple pie! 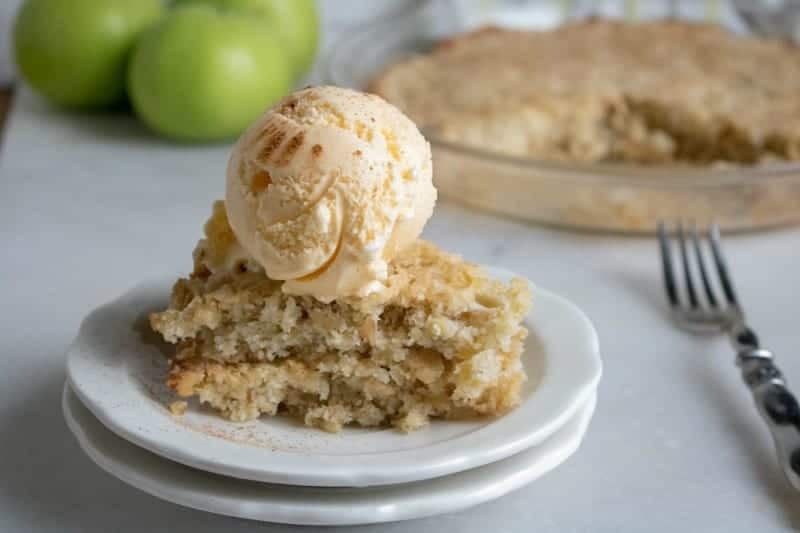 This Apple Dump Cake recipe is SO easy, delicious and perfect for the fall season…or anytime. Apple desserts like this old fashioned applesauce cake recipe at my favorite this time of year! The best thing about apple desserts is that they all taste great warm with a scoop of vanilla ice cream. This swedish pie recipe is no exception. 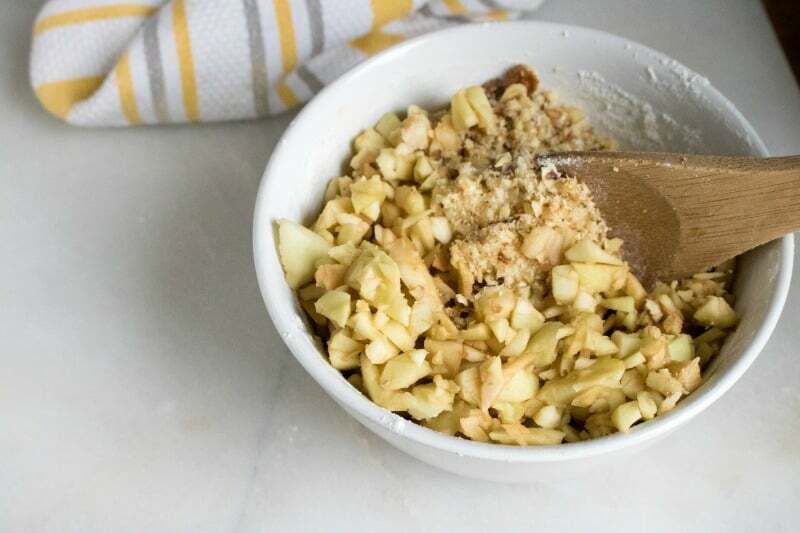 The following recipe calls for chopped walnuts which I absolutely love in apple desserts. But you could also use chopped pecans if you’d like instead. I should probably add that you can used chopped walnuts as the recipe calls for or you can skip them altogether if you don’t like nuts. I also think that chopped pecans or any chopped nuts would work just as well as the chopped walnuts. So just go ahead and use whatever nuts you already have on hand and it will turn out just fine. Saving Dollars and Sense Tip: Granny Smith apples work really well in this apple cake recipe. 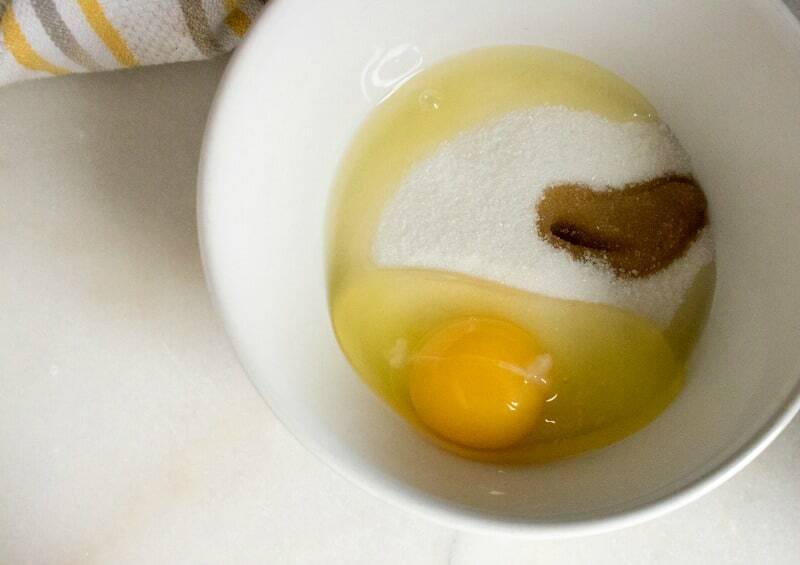 In a bowl, combine the egg, sugar and vanilla. 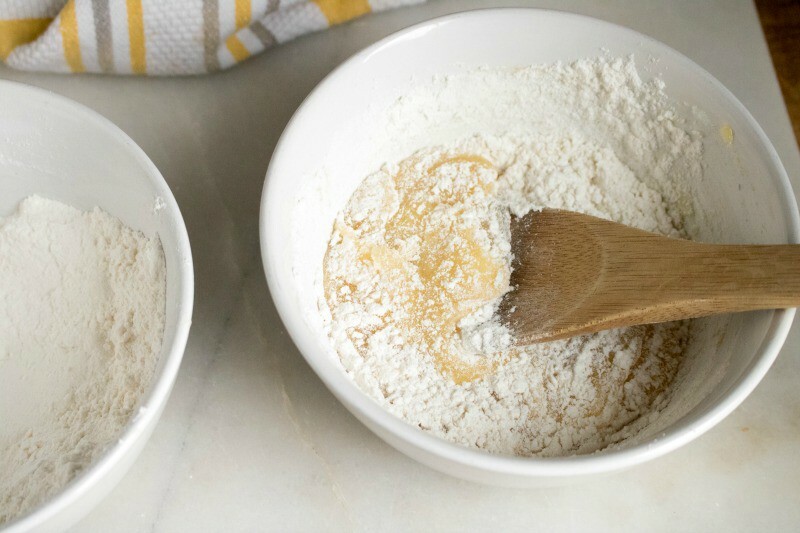 Combine the flour, baking powder and salt; stir onto egg mixture just until moistened. Transfer to a greased 9-in. pie plate . Bake at 350 degrees for 30 minutes or until golden brown and a toothpick inserted near the center comes out clean. Cool on a wire rack . This Swedish apple cake with walnuts is sure to become a seasonal favorite for you and your family too! Transfer to a greased 9-in. pie plate.